Now Offering Double the Memory & Solid State Drives for ALL Plans! DigitalOcean is now offering cloud servers with the best performance and the best monthly price in the cloud hosting industry. Moving forward, every DigitalOcean droplet will have double the memory and feature solid state drives (SSD), offering the absolute best value in performance of any other cloud hosting provider. 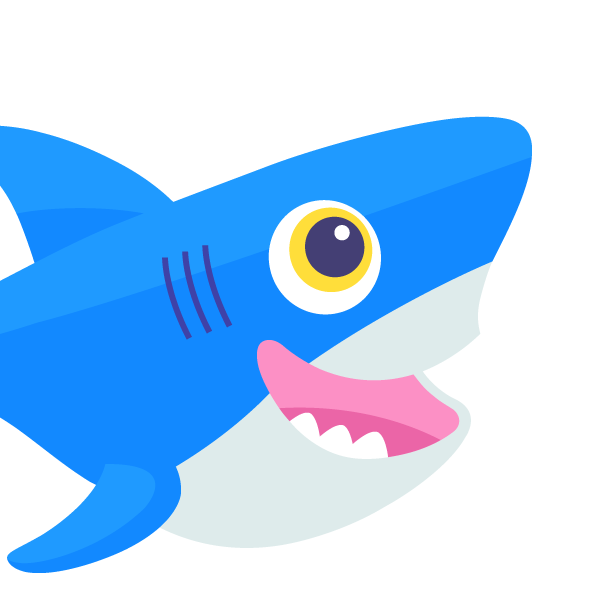 DigitalOcean's 512MB RAM and 20GB SSD cloud servers will start at only $5 per month. Ben Uretsky, the CEO of DigitalOcean, explains "with the release of our SSD cloud servers and double memory, we're now offering the latest technology in a simple to use package, empowering developers at any level to leverage our simple cloud hosting platform." 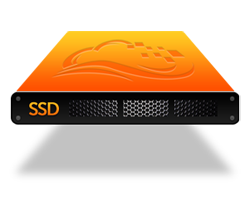 DigitalOcean's SSD Droplets are innovatively engineered to deliver industry-leading file transfer rates and superior system responsiveness, all while providing a more durable, reliable, and energy efficient storage solution compared to traditional SATA drives. Current DigitalOcean customers who are on non-SSD plans will be able to easily migrate and resize their droplets (cloud servers) to a SSD server with a single click.